Now that the year 2011 has only ten more days to live, the reviewers are compiling what good or bad happened during its journey almost 12 months ago. While it is strange that we start publishing the "Top or Best" of current year while it is still alive, the quest goes on. 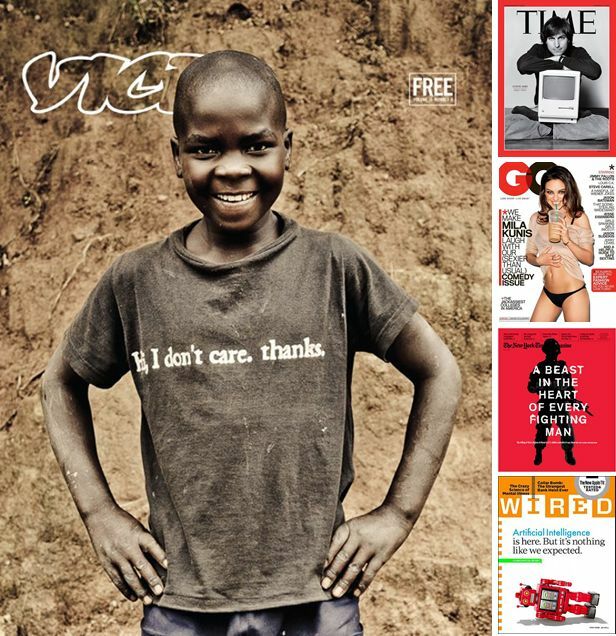 In a a similar one compilation, Business Insider has a slide show to show the 11 Best Magazine Covers of 2011 - I only wonder why 11?